Shipping Regulations and Guidance, provided for free from the Witherby Publishing Group, is an essential source of reference for international maritime regulations supplemented by importance guidance from professional maritime bodies. 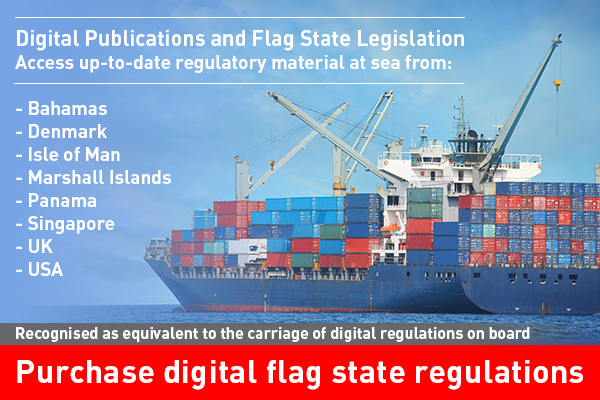 Current and forthcoming regulations are presented in a clear and concise format to assist shipowners, managers, ships' officers and Masters in meeting regulatory compliance. A copy of our free weekly emailer, which summarises the latest regulations updates, direct to your inbox. To view the entire contents of the site, click here to request a free login.